Iraq has been ranked last out of 153 countries in this year’s Good Country Index, placing it just behind Libya and Yemen. Iran was ranked 138th. 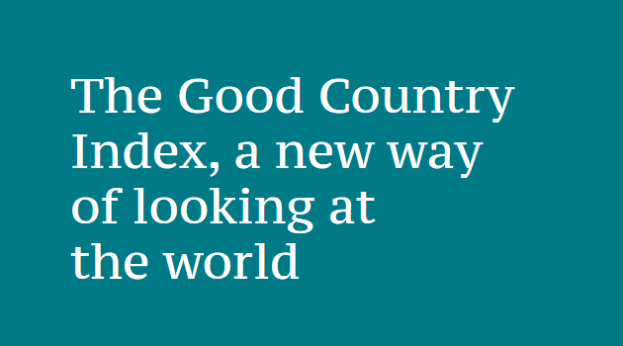 The idea of the Good Country Index to measure what each country on earth contributes to the common good of humanity, and what it takes away, relative to its size. Using a wide range of data from the U.N. and other international organisations, each country is given a balance-sheet to show at a glance whether it’s a net creditor to mankind, a burden on the planet, or something in between. Top ranking went to Finland, followed by Ireland and Sweden.